Jack’s journey continues, before taking a long, long hiatus. 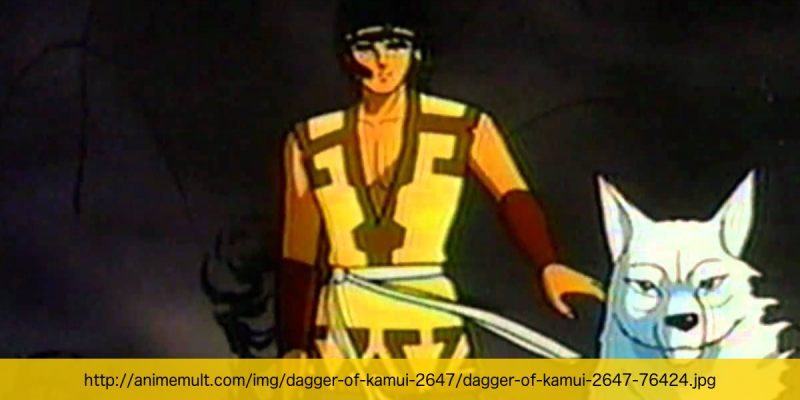 Some of Jack’s adversaries themselves have noble intentions, but that doesn’t matter much to the eponymous samurai. Meanwhile, Michael compares Jack to Batman, Peter is irritated by a baby, and both hosts agree on a recommendation. Also included: different perspectives on villains, a fulfilled prophecy, and the redemption of the Scotsman. 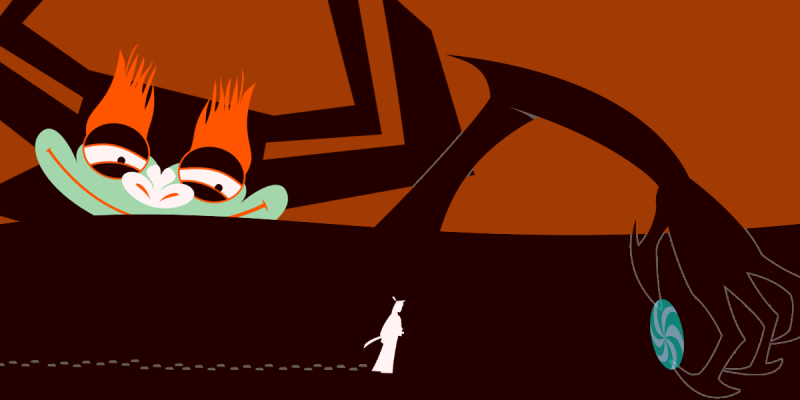 We learn the origins of the ancient evil known as Aku, and Jack befriends an annoying creature. Meanwhile, Michael talks up a few horror-themed episodes, Peter appreciates Aku’s morphing ability, and both hosts contend with the minor frustration of talking about a show that is so consistently good.